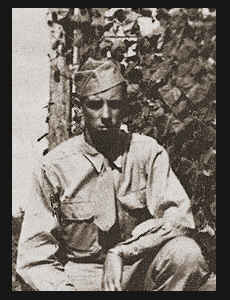 Pfc Clifford C. Rector, son of Mr. and Mrs. C. R. Rector, attended Frederick School. Entered Army in Feb, 1944, trained in Ft. McClellan, Ala.; served in France, Belgium and Germany; was killed in action in April, 1945, in Germany. Awarded Good Conduct Medal, the Purple Heart.